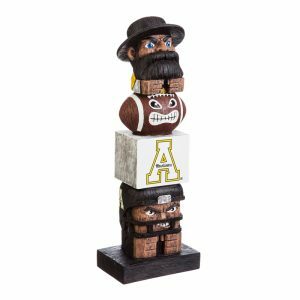 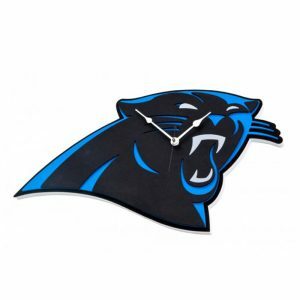 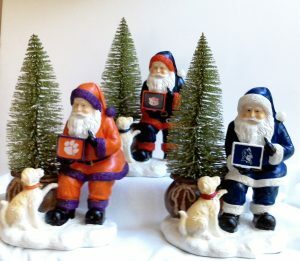 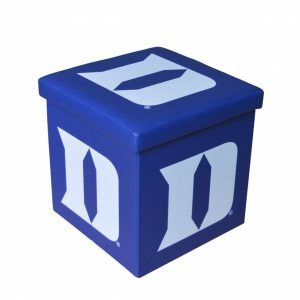 Welcome to We’re Good Sports, a unique online shop featuring a large variety of gifts and collectables for your favorite college or professional sports teams. 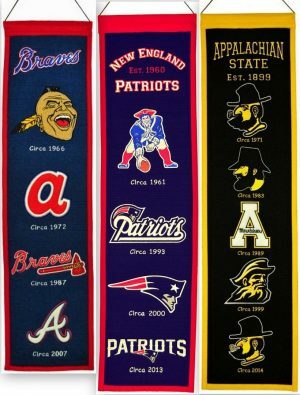 Since 1992 we have strived to find the best in team logo sports gifts, sports collectables and sports prints. 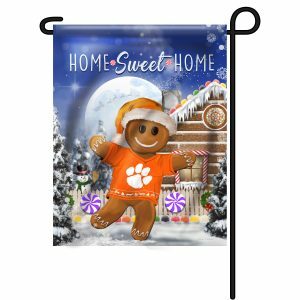 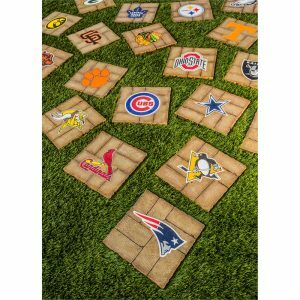 WereGoodSports.com is your online source for college collectibles, collegiate merchandise, and NCAA gifts, as well as, pro gifts and merchandise for all the teams of Major League Baseball (MLB) and the National Football League (NFL).